With Sean going to market these days, and Patti taking care of the plants, Tom was looking for a new way to fill his time, and our store. 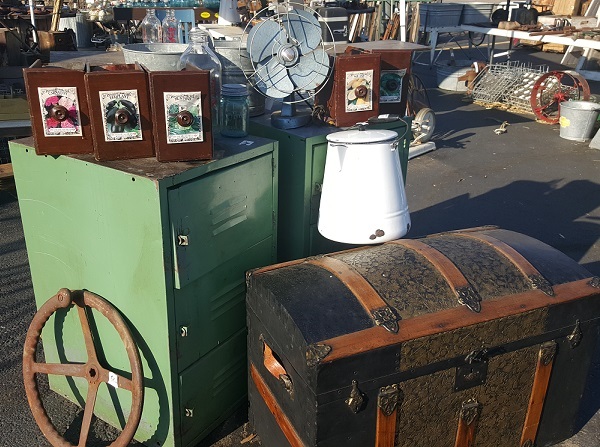 He found it traveling the country following the estate sales, and the auctions to buy vintage treasures from yesteryear. 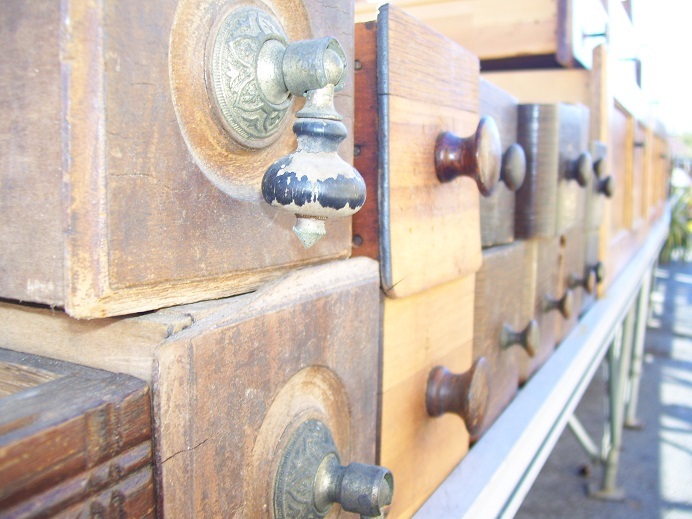 We have a large selection to pick through for the shabby chic fan looking for the perfect piece to re purpose, to the antique enthusiast who wants a little piece of their past. We have doors, drawers, windows, sewing machines, porcelain signs, buckets, boxes, beds, and more. Come find the pick out the perfect piece for your home at Green’s. 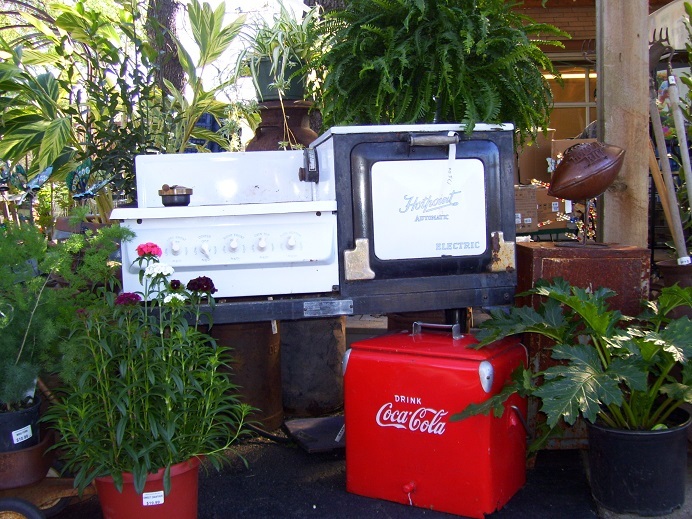 Re-purposing, up-cycling, and chic decor has become very popular as of late. 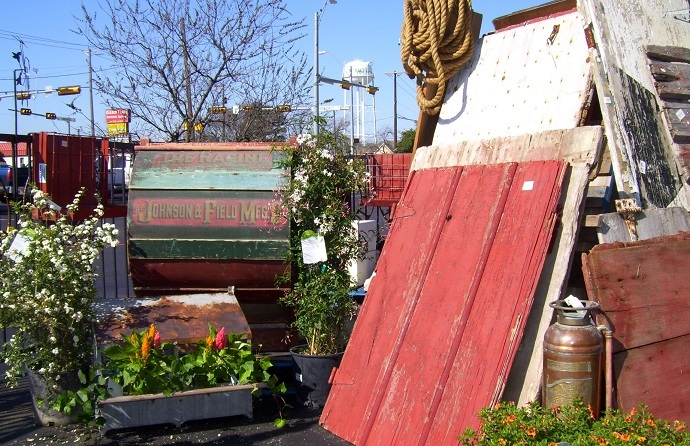 With beautiful and crafty new uses for reclaimed materials being devised daily it appears to be a movement with traction. 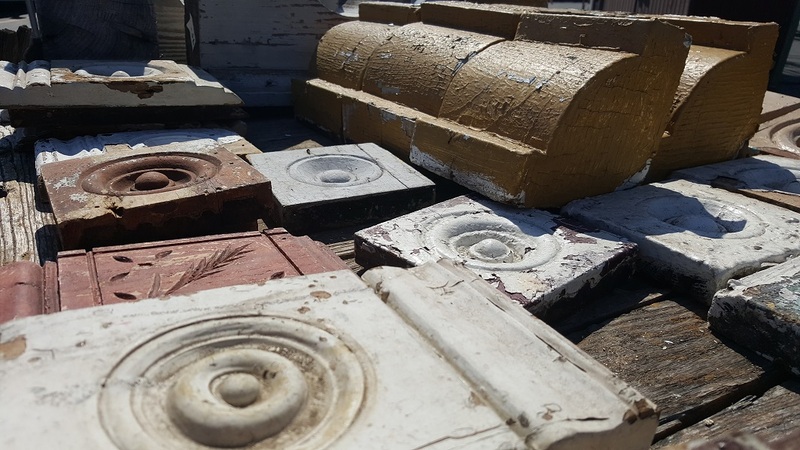 Doors, windows, barn wood, spools, columns, ceiling tiles, and much more Green’s has everything the imaginative do it your selfer needs to build their next masterpiece. 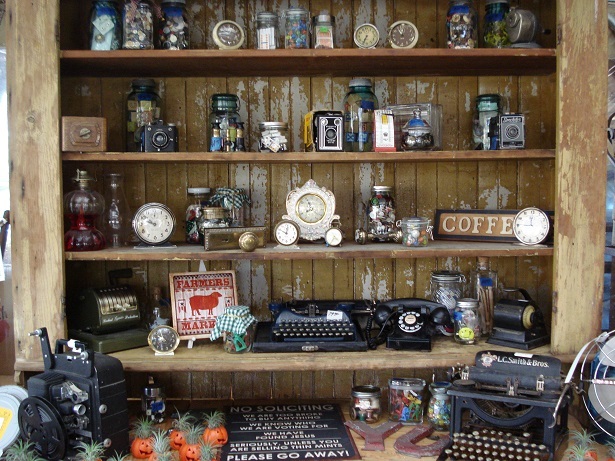 From Coke bottles, to porcelain signs with lots of model cars, Ball Jars, cameras, toys and typewriters, in between much of the memorabilia from yesteryear is in demand for those collecting and rebuilding memories. Green’s has collected lots of memorabilia and is quickly becoming a good place to check for that piece that has eluded your collection. Sometimes the decor in your house is best when its understated. 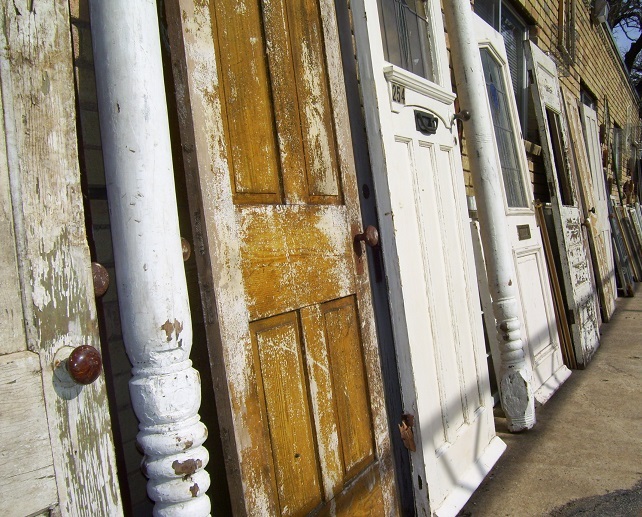 Giving something that vintage look can be as simple as changing the door knobs, and face plates, adding a few dowels, corbels, and old tin to your creation, or giving it accents with all the unique shabby smalls you can find here at Green’s. 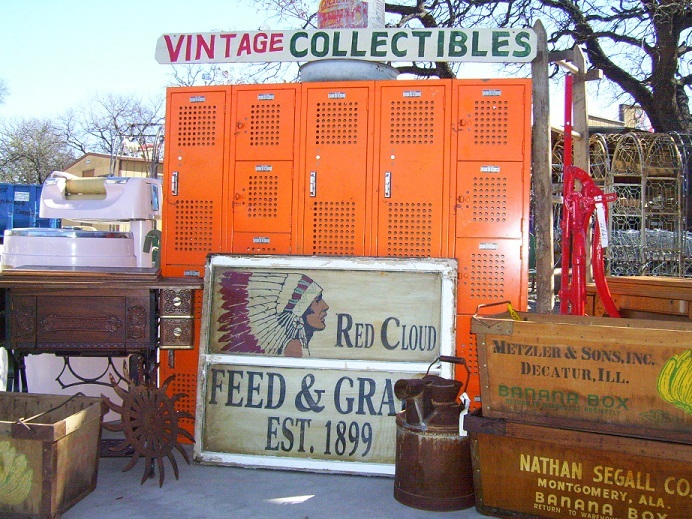 Walking through the vintage treasures on display at Green’s is a portal to the past. 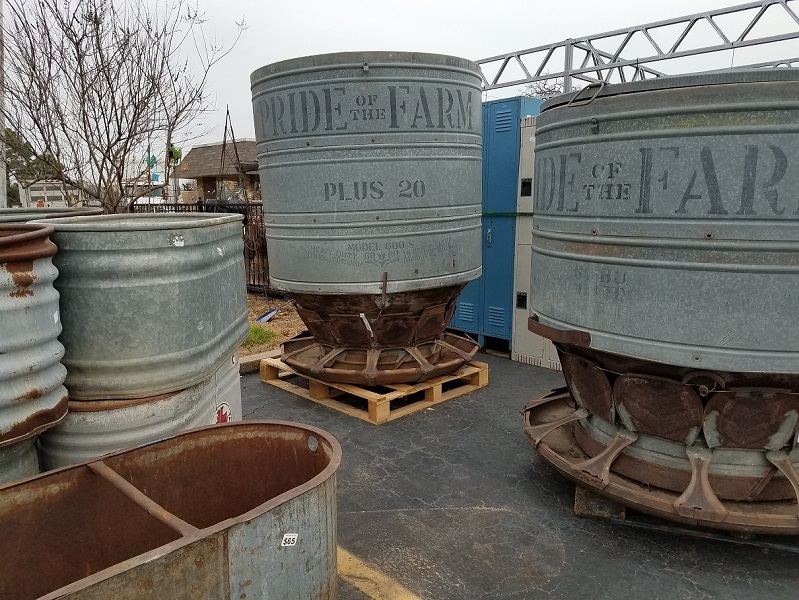 From wash tubs and washboards to the Maytag ringer washer, horse pulled plows to tractor parts, fold top treadle sewing machines and hand powered water pumps, pie boxes and primitive tools. It’s enough to make you appreciate the conveniences of today, and fall in love with the aesthetics of the past. Error: Error validating access token: Session has expired on Tuesday, 05-Feb-19 10:17:28 PST. The current time is Friday, 26-Apr-19 03:51:24 PDT.